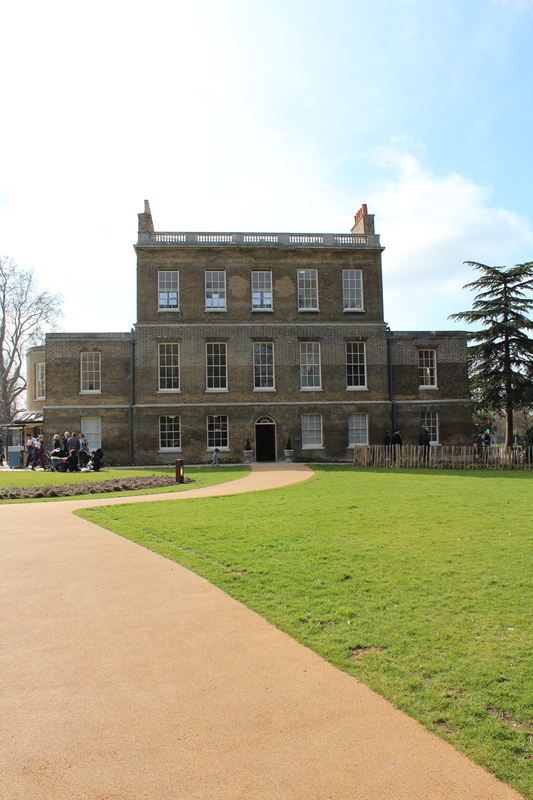 This entry was posted in Architecture, Guided tours, History/heritage and tagged Clissold House, Clissold Park, Hackney attractions, Stoke Newington attractions by thelondonphile. Bookmark the permalink. 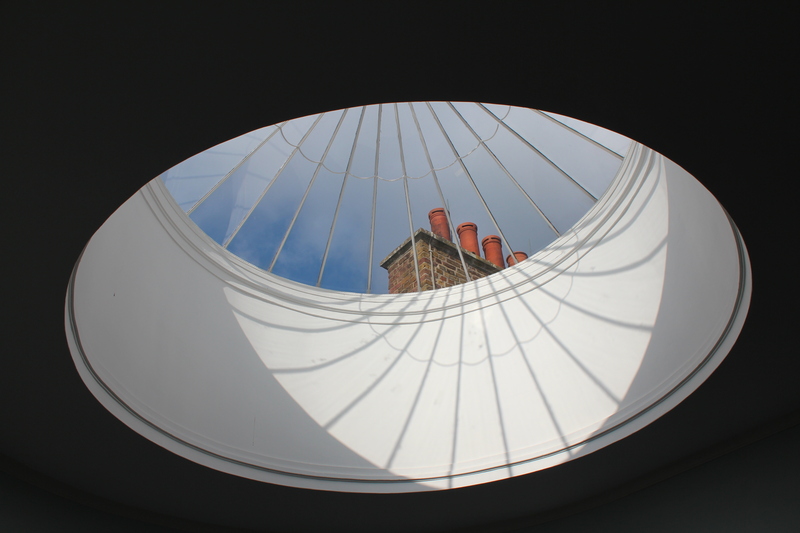 Yes, I love a bit of architectural quirkiness too…And it was almost unbearably pretty last Saturday in the Spring sunshine. Ah, shame if I’d known you were visiting we could have met up. I live just a few minutes away! Nice piece. Just one small correction… The New River doesn’t actually flow past the house these days. What you now see is just an ornamental pond where the canal used to flow. As part of the recent renovation works the pond has been elongated, bringing it even closer to how it looked in previous centuries. 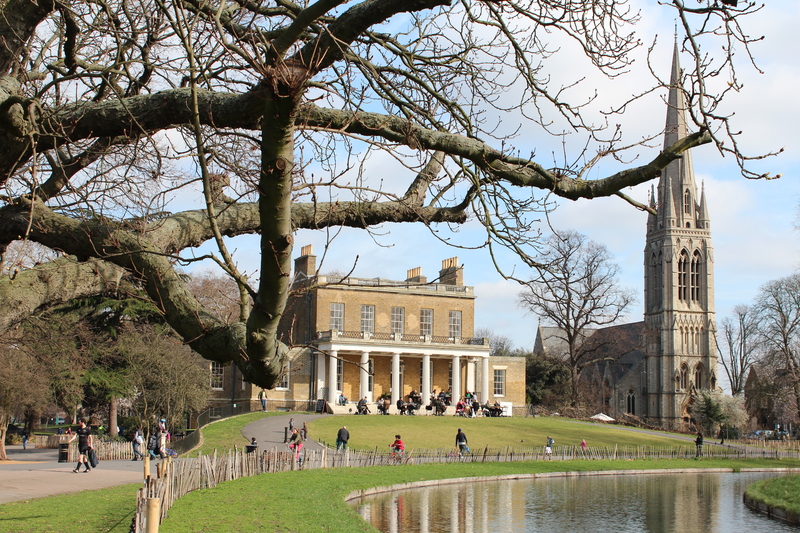 Since 1856 the New River has been piped underground into London from the nearby Stoke Newington reservoirs, originally as a measure against water-borne cholera. The original line of the River can easily be traced through the streets of Islington to Sadler’s Wells and makes a pleasant walk. Hi Peter, I hadn’t realised you were so close! Thanks for the comment; I have re-worded that part slightly to take that into account. 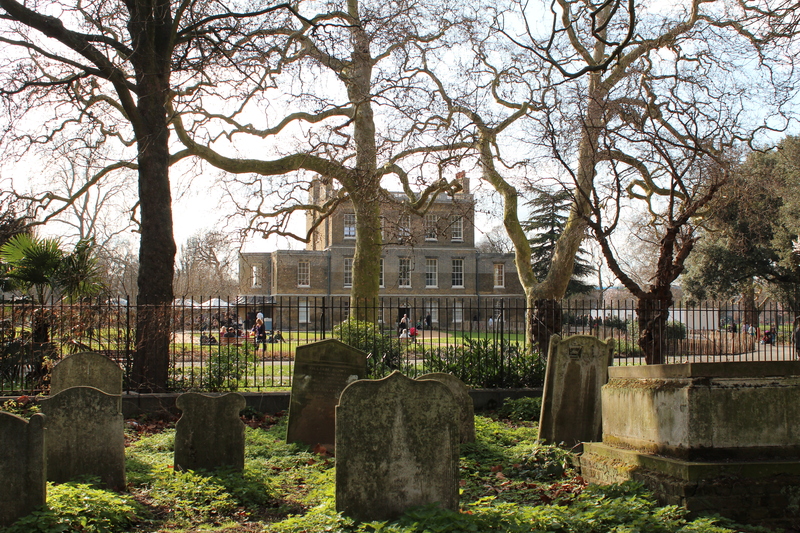 I’m hoping to do some lost-river walks in London later in the year as it’s a subject I also find quite fascinating. Didn’t know this was open again – must go and have a look.It is a lovely and well used spot. Hi Diana! Yes, it only re-opened earlier this year. The house (and the entire park really) were getting a lot of use last Saturday…which is always great to see.